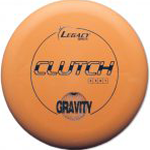 The missing puzzle piece between our Distance Drivers and Fairway Drivers. 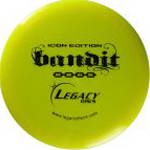 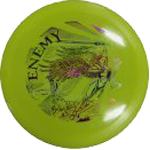 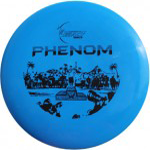 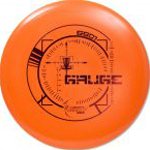 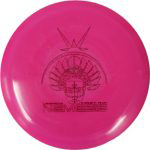 The Outlaw will come off the tee with high speed but less than that of a Rampage and Cannon. 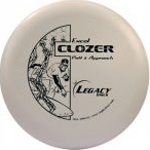 The slower speed allows the thrower to have more control but still get distance. 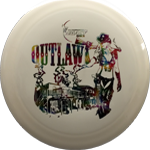 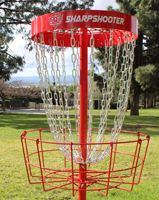 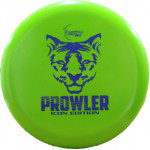 Whether you are a backhand or sidearm player the Outlaw WILL find a place in your bag. 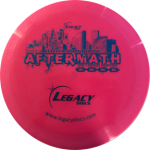 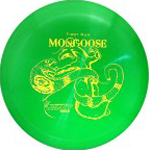 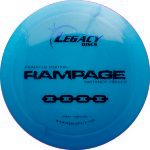 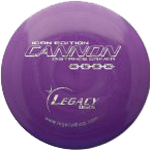 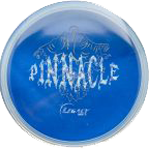 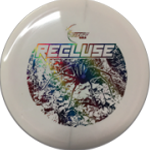 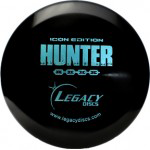 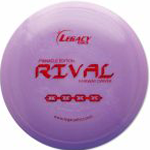 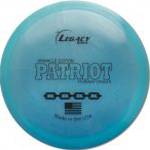 [/vc_column_text][mk_image src=”https://www.legacydiscs.com/wp-content/uploads/2017/04/outlaw-flight-500×500.jpg” image_size=”full”][mk_content_box heading=”Available in Pinnacle & Icon plastics.” icon=”moon-lab”][vc_column_text]Our Pinnacle Edition is very durable. 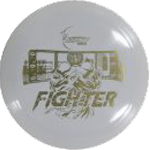 Has a higher speed of flight than our base line plastics. 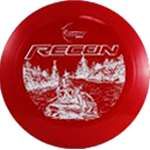 The flight patterns are consistent throughout various weather conditions.